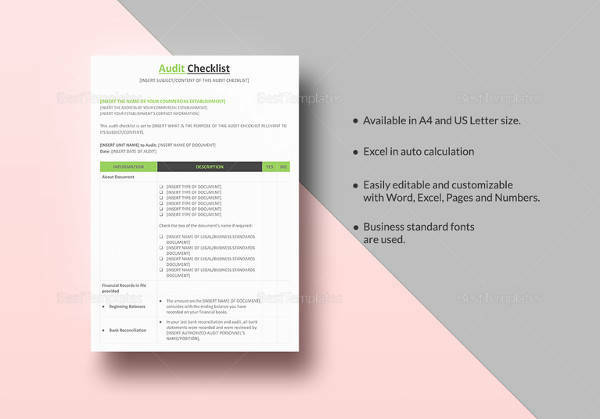 Checklist is a catalog which contains the whole inventory of items that must be checked or things to be done. 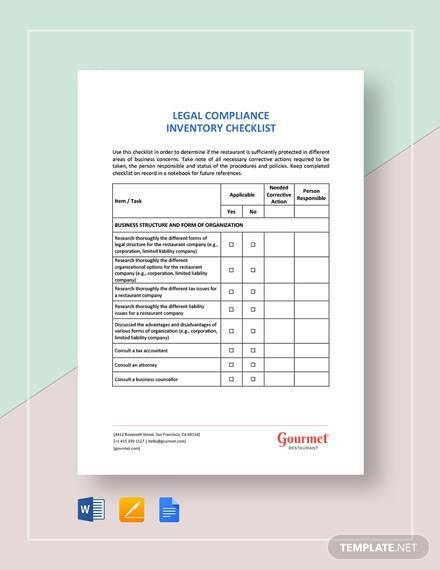 Many corporation or business establishments used this tool when checking the Checklist Templates of all their goods or equipments. 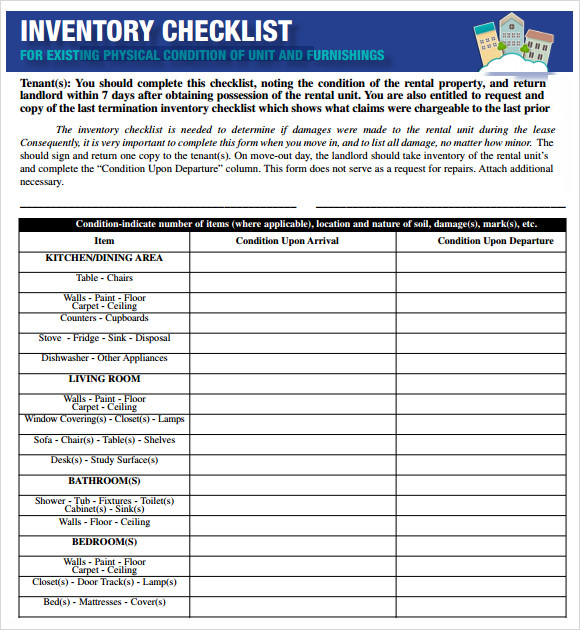 Inventory checklist is a list of all products or things that needs to be checked if already inspected or done. 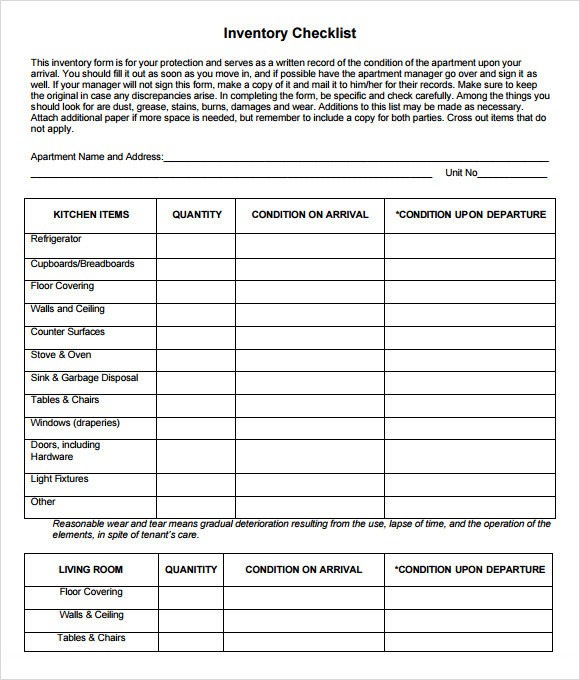 Usually differs from one use to another, but all contains the list of all items or procedures.Anyone can use this when having a to do Sample Lists or items that must be checked like in home or at work, it must be prioritize according to their needs in which the highest priority is at the top to the lowest in the bottom. 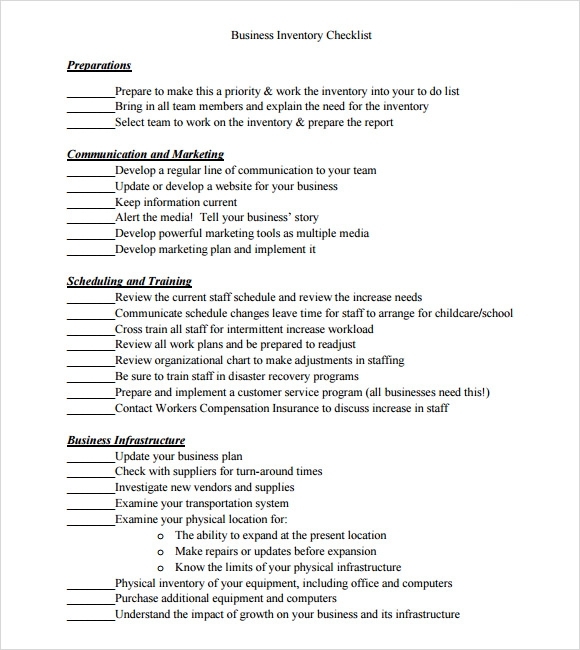 You may like Maintenance Checklist Templates. Assessing the value of your property is of utmost importance, especially when you are considering its sale or thinking or renting it out. 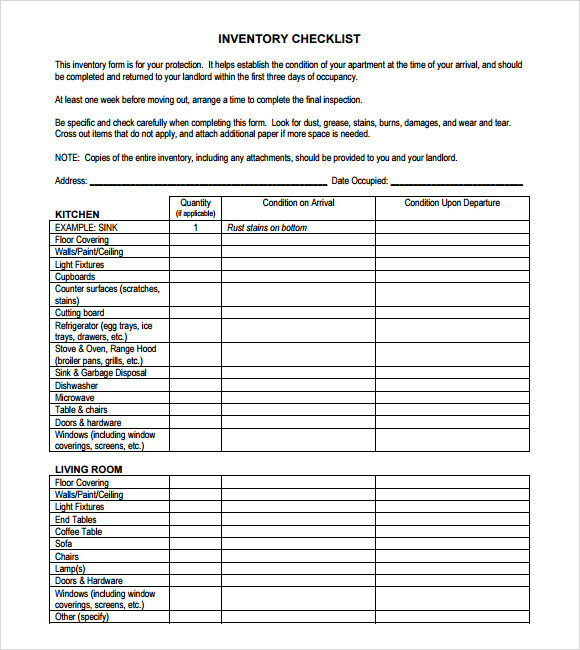 While it can be a daunting task for anyone, use of a Home Inventory Checklist Template can make things a hundred times easier. All the items involved in a business, starting from the raw materials to the finished products needs to be kept track of. 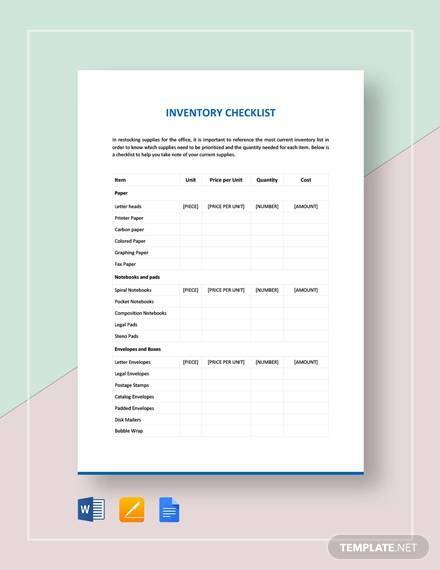 While doing it seems difficult, using a Business Inventory Checklist Template will minimize labor to a considerable extent. 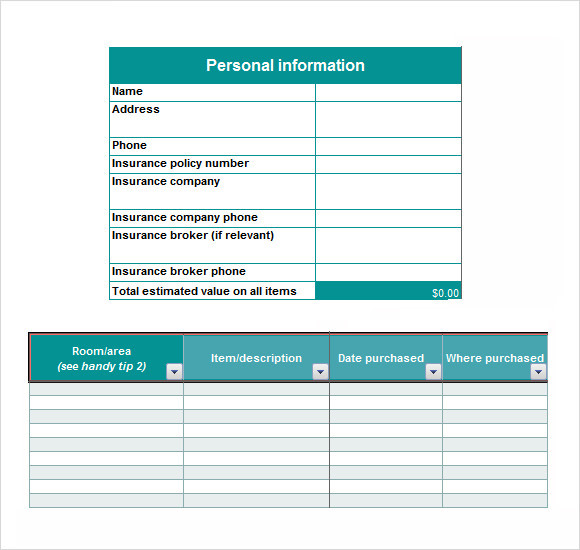 If you own a hospital or other similar business outlet, then keeping record of the equipment there is of utmost necessity. 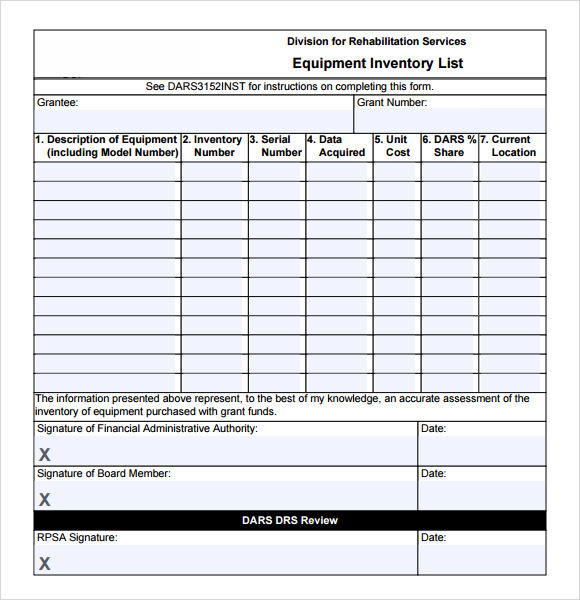 Most people have benefitted using Equipment Inventory Checklist Template. Now, it’s your turn. Just opt for it and see what difference it can make. 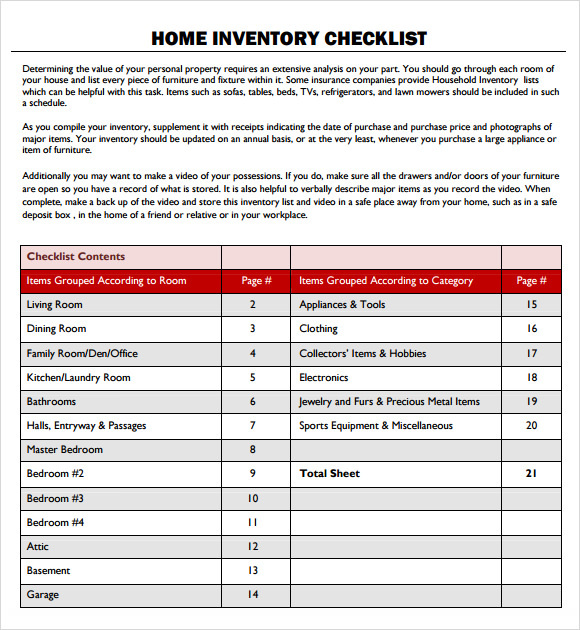 An inventory checklist is nothing but a list of items that need to be kept track of owing to some purpose. 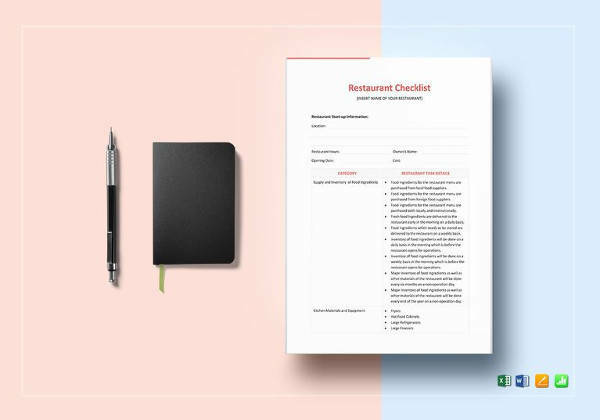 The best thing about such checklists is that they can be made to meet multiple needs. Starting from business to home, they find application everywhere. 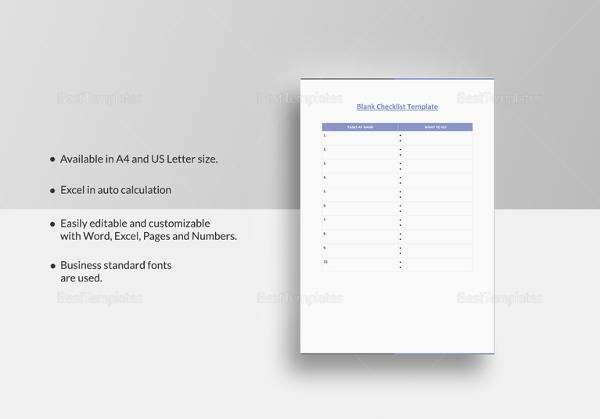 You can also see New Employee Checklist Templates. 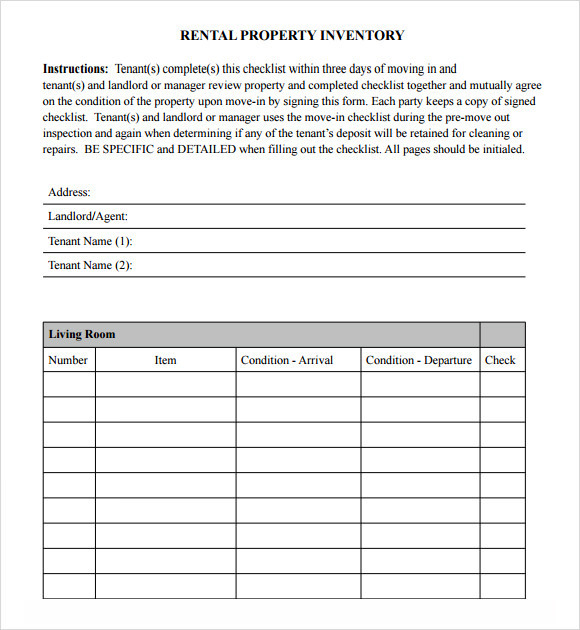 When you are tracking inventories, you want to keep as much distance from errors as possible. And that is feasible only with a checklist. 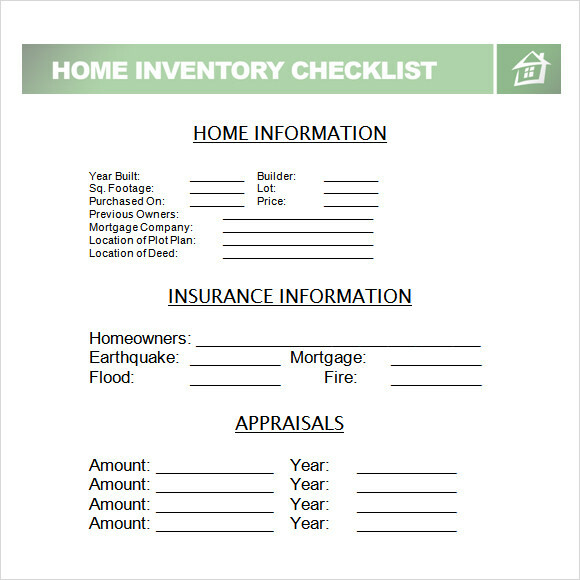 Checklists make sure that even a single inventory item doesn’t go missing from your records. So, they aid inventory tracking effectively. 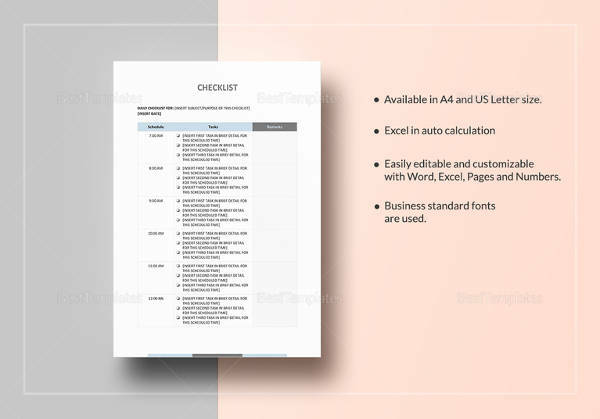 You may like Audit Checklist Templates. 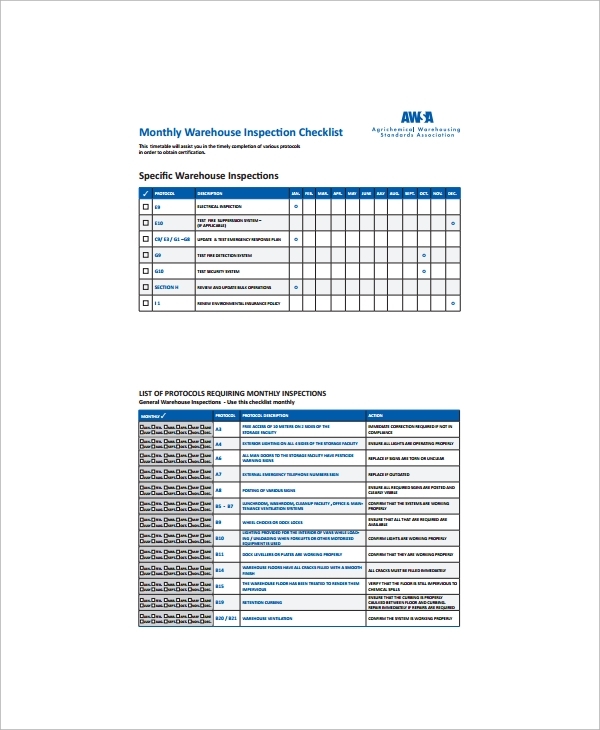 Whether you own a business or a warehouse, you can’t deny the importance of inventory record maintenance. While doing this manually is good, it can eat up a lot of your precious time. 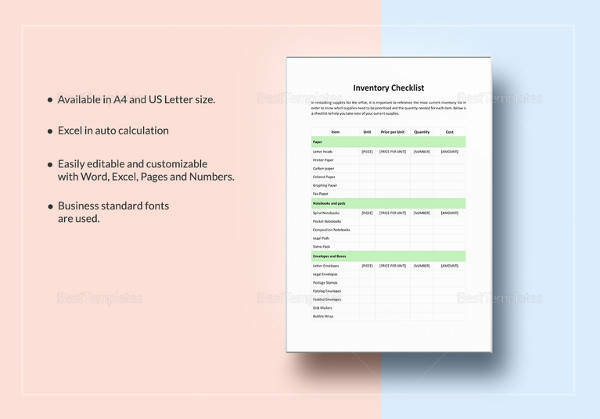 Instead, you can entrust a good inventory checklist template for this job. 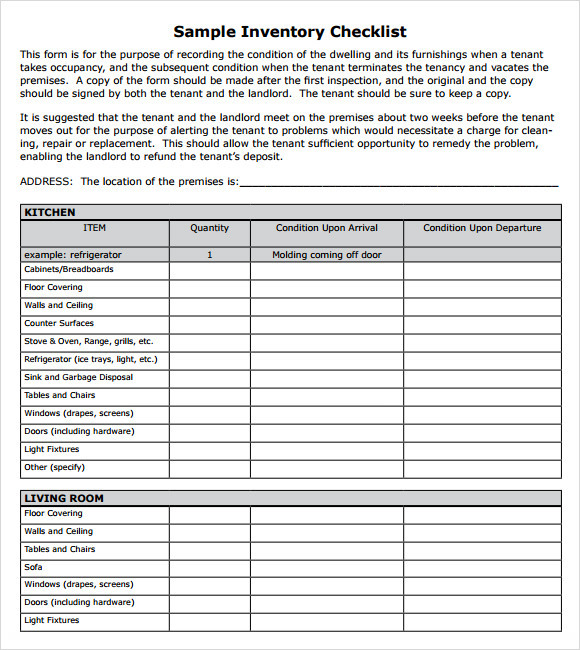 You may also like Renovation Checklist Templates. Where to find these Templates? These templates are abundantly available over the internet. A wide variety is there, so, you are never going to run out of choices. Even free and paid options are found online. Hence, budget is never going to be a problem. 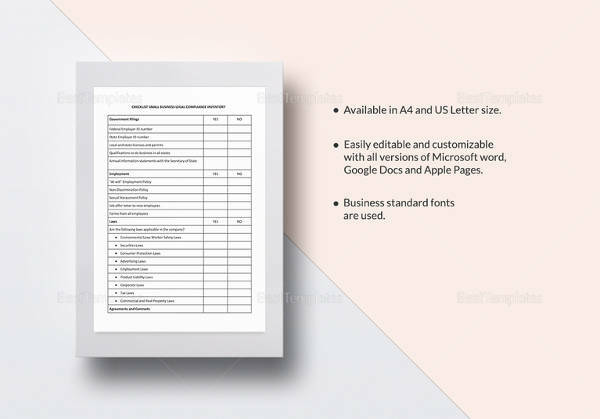 Choose your templates from a trusted source to ensure quality.